Jim Geraghty of National Review and Greg Corombos of Radio America welcome Deputy Attorney Rod Rosenstein confirming that Attorney General Bill Barr is conducting due diligence in redacting classified information and grand jury information before releasing the Mueller report and that Barr’s letter to Congress accurately captured the conclusions in the report. They also scold Senate Majority Leader Mitch McConnell for letting his personal animosity against former Virginia Attorney General Ken Cuccinelli obstruct President Trump from possibly making a great choice to lead the Department of Homeland Security. And they react to former FBI Director Jim Comey’s pathetic claim that conducting electronic surveillance isn’t really spying. 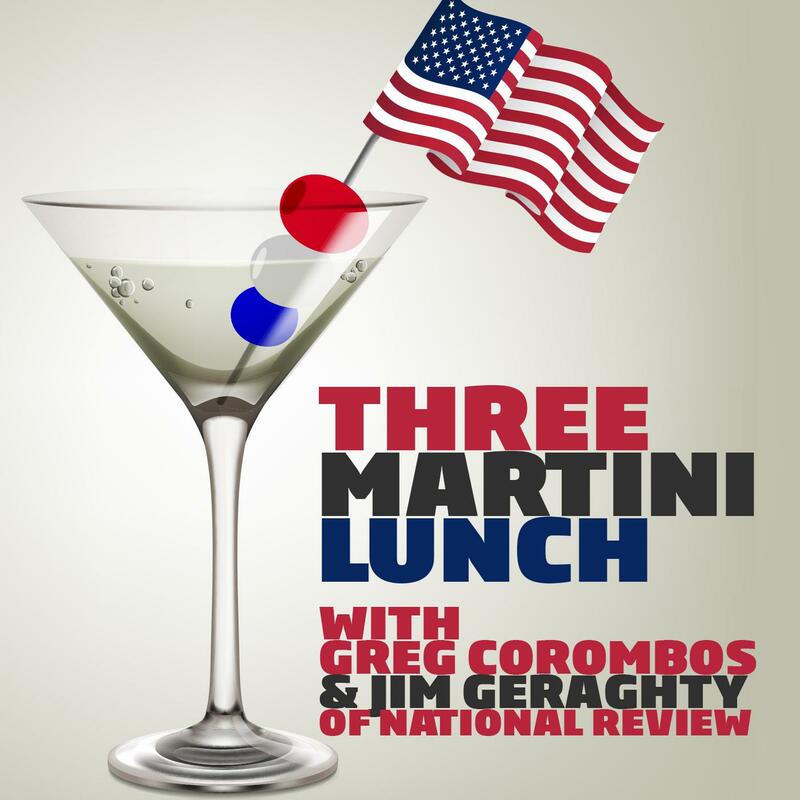 Subscribe to Three Martini Lunch in iTunes (and leave a 5-star review, please! ), or by RSS feed. For all our podcasts in one place, subscribe to the Ricochet Audio Network Superfeed in iTunes or by RSS feed. Greg is the host of Radio America's Dateline Washington. Jim is the senior political correspondent for National Review, and author of the Morning Jolt newsletter.